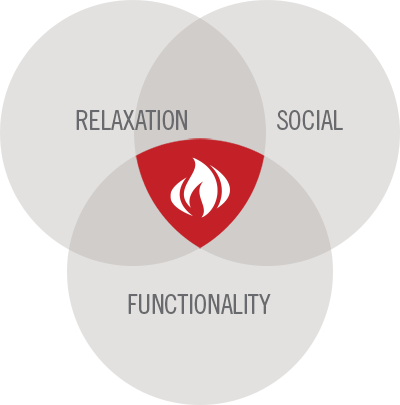 Napoleon is known for crafting and designing North America’s best fireplace, grill and HVAC equipment but it takes more than a great product to create a great home. That’s why Napoleon delivers insights to improve the appeal of design and projects, including tips and advice on how to enhance the quality and desirability of homes with smart design and amenities. 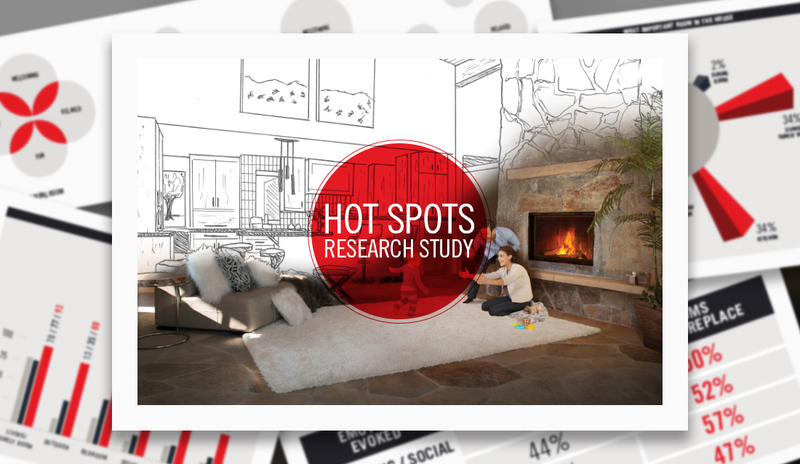 Our Hot Spots Research was commissioned to explore how key areas of the home can be transferred into hubs for memorable moments. I agree to receive electronic communications from Napoleon containing product information, news, updates and promotions regarding Napoleon products. You can withdraw your consent at anytime.